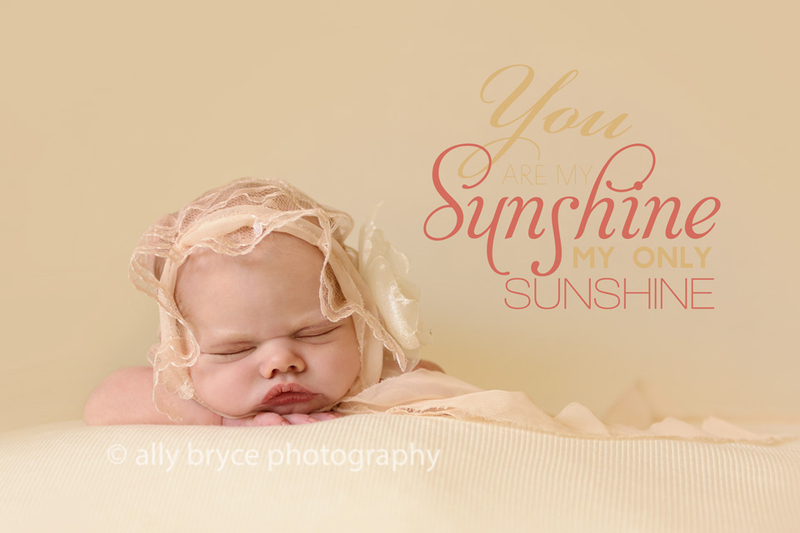 Ellie was my last client before I took some time off to welcome my own little baby boy. She is 8 months old now, and I’m just blogging her session. At least I have a good reason for procrastinating. :-) Can’t wait to see how much she has grown and catch up with her fabulous mama during her 8 month milestone session!